Scientific research has now established that race should be understood as a social construct, not a true biological division of humanity. 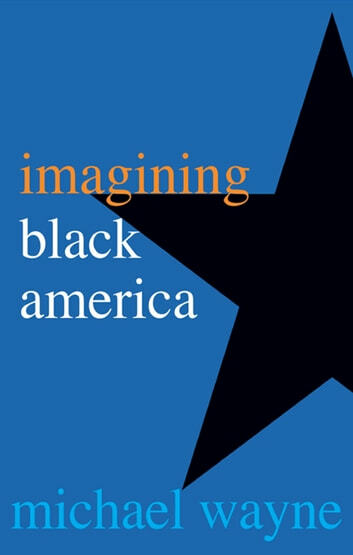 In Imagining Black America, Michael Wayne explores the construction and reconstruction of black America from the arrival of the first Africans in Jamestown in 1619 to Barack Obama’s reelection. Races have to be imagined into existence and constantly reimagined as circumstances change, Wayne argues, and as a consequence the boundaries of black America have historically been contested terrain. He discusses the emergence in the nineteenth century-and the erosion, during the past two decades-of the notorious one-drop rule.” He shows how significant periods of social transformation-emancipation, the Great Migration, the rise of the urban ghetto, and the Civil Rights Movement-raised major questions for black Americans about the defining characteristics of their racial community. And he explores how factors such as class, age, and gender have influenced perceptions of what it means to be black. Wayne also considers how slavery and its legacy have defined freedom in the United States. Black Americans, he argues, because of their deep commitment to the promise of freedom and the ideals articulated by the Founding Fathers, became and remain quintessential Americans-the incarnation of America,” in the words of the civil rights leader A. Philip Randolph.